QuickMedical continues to be an industry leader in innovation with the release of a new and improved online shopping cart, featuring USPS shipping options on some items. We've built this new cart completely in house, based specifically on our customers needs. 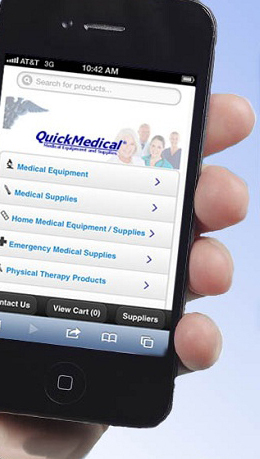 QuickMedical, the leading national distributor of medical equipment and supplies, announces the launch of a new online shopping cart for customers that will improve their experience ordering the important medical equipment and supplies required in hospitals and health facilities. The new cart is streamlined for ease of use and speed. Shipments are now divided by origin. Shipments coming from the QuickMedical warehouse or drop shipped from a manufacturer are noted clearly, along with the city, state and zip of the shipment origin. Also shipping methods can be changed per shipment. A customer can now see estimates per shipment and choose, for example UPS for one and FedEx for another, keeping shipping costs more affordable. 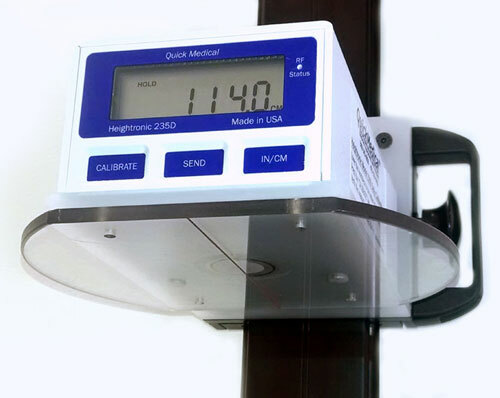 QuickMedical is proud to announce that within the new cart, USPS shipping is available on many smaller items that ship from its warehouse. This allows customers in the US or Canada to ship smaller, light packages more economically. "We've built this new cart completely in house, based specifically on our customers needs. Our customers can feel secure that this new cart is really designed with their best interests in mind," said Scott Hanna, CEO of QuickMedical. QuickMedical invites existing and new customers to use the new cart on their next order, with or without an existing account. About QuickMedical: For 20 years QuickMedical has been a leader in the distribution and sale of medical supplies and equipment. In 2013 QuickMedical was named one of Washington's fastest growing businesses by the Puget Sound Business Journal. 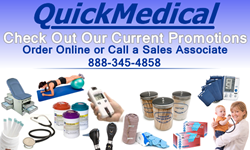 With great pricing, same day shipping and a best price guarantee, QuickMedical has the professional medical equipment used by medical and health care professionals in their facilities everyday.